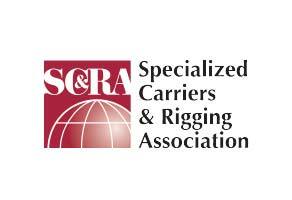 The Alliance Riggers & Constructors team is certified by the American Institute of Steel Construction. 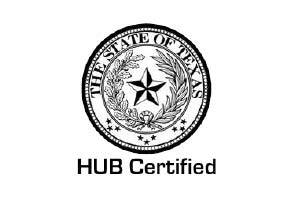 This certification translates to peace of mind. When it comes to structural steel erection services, an AISC Certification shows our team’s dedication to quality and safety. AISC is the most recognized national quality certification program in the structural steel industry. 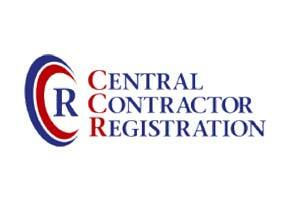 We are proud to provide structural steel erection services certified by such an esteemed association. In 1921, the American Institute of Steel Construction was created. Two years later, the first edition of the Specification of Structural Steel Building was issued. Although the first edition was only made up of 13 pages, it went on to unify the structural steel design practice in the United States. From 1923 to today, the AISC continues to add to the document, greatly expanding it by including the most up-to-date research and practices. 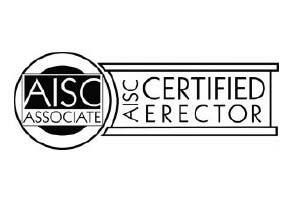 The AISC has been the standard for structural steel erection guidelines and certifications for nearly a century. From day one, the goal of this institute has been to aid companies in building quality structures on budget and with no accidents. This has been achieved by focusing on error prevention at the start of the project at hand, opposed to correcting errors in the instance that something goes wrong. AISC certification can be seen as a stable foundation upon with the upcoming project will be built. In order to achieve certification from the AISC, companies must undergo a rigorous initial evaluation. This is split up into three phases: comprehensive administrative review, documentation audit, and an on-site audit. Simply put, the program demands for firms to be completely accountable for every aspect, from responsible management and safety system procedures to quality systems. 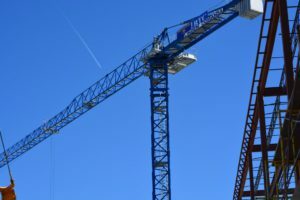 To further expand safety, a written safety plan must be implemented and understood by both the management and erection crew. This written plan will be made up of government regulations that signify optimal safety on any structural steel erection project. New hires also should undergo safety orientation. Evidence of these orientations must be presented to the AISC by the firm. When a firm boasts certification from the AISC, the firm is backed up by nearly a century of experience and standards in the field. 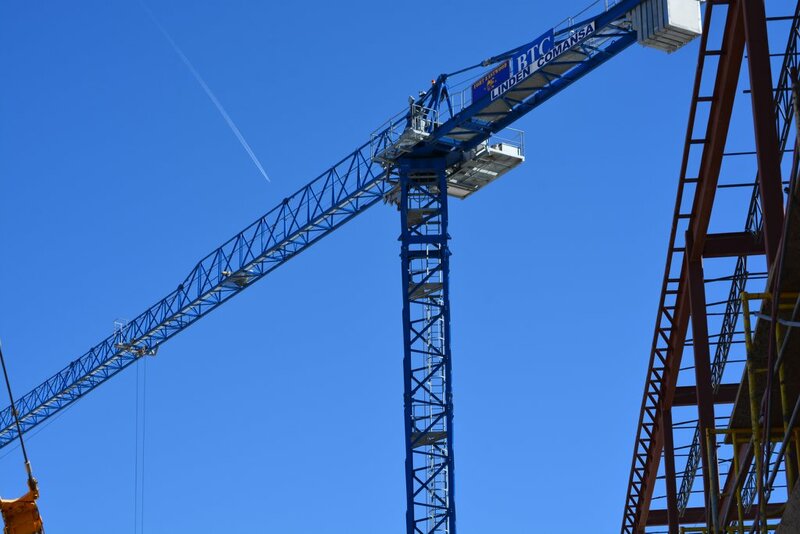 Every structural steel erection project must reach the highest degree of safety. AISC certification proves that the firm will provide the right service. From day one, safety will be the number one priority for the project at hand.